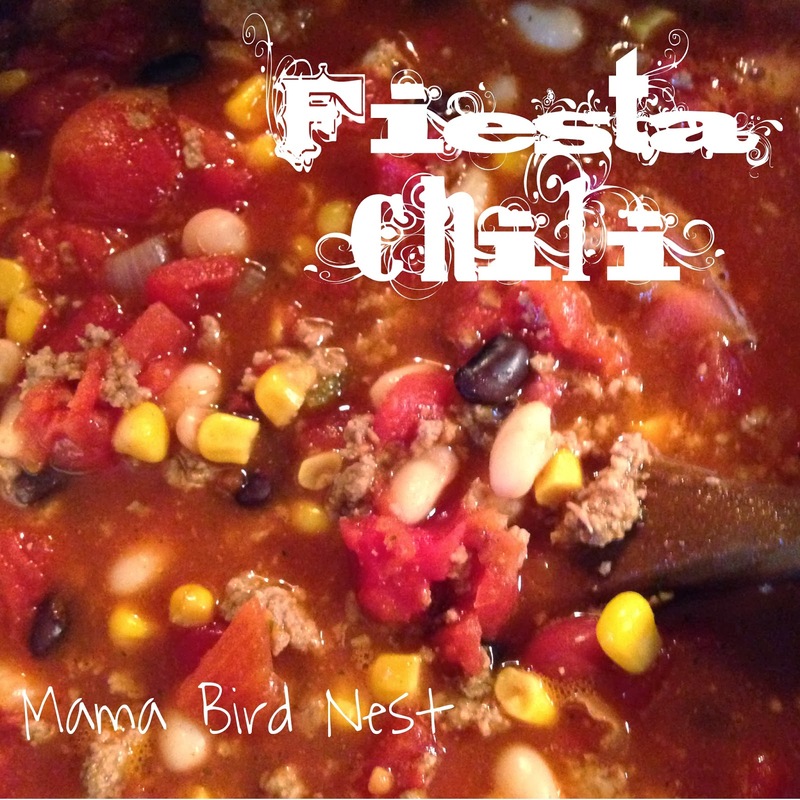 I’ve never tried turkey chili, but this sounds so interesting,I just might try it. Thanks for the recipe..
That sounds delicious! I will have to try that out, especially during this wintery weather! Sounds GREAT!!! and my family LOVES!!! chili. Mmmmm, I’m going to try your version. Gotta love the crock pot. Toss it in first thing in the morning, and dinner’s ready when you get home….brilliant! Alex aka Ma What’s For Dinner? I always make my chili in the crockpot. It is just soooooo much better that way, I think. Thanks for posting to CPW.